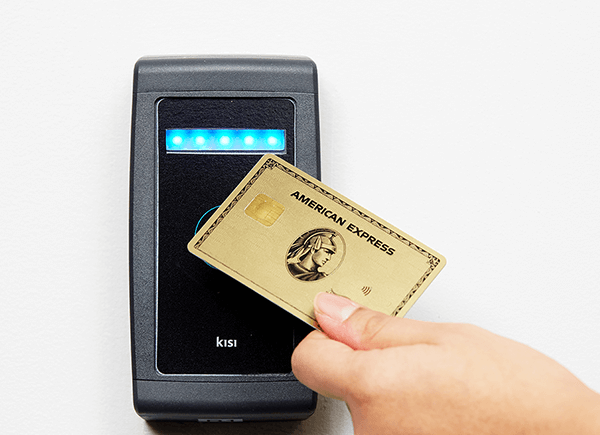 At Kisi, we work hard every day to simplify life at the workplace—providing a seamless access experience for employees and members of any organization, while eliminating time-consuming tasks, like duplicating key cards or handing out visitor passes. 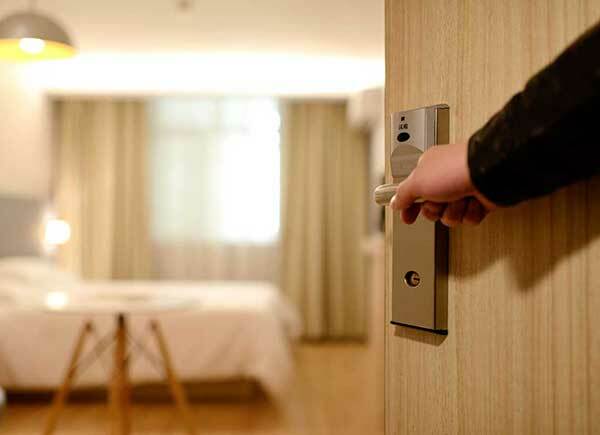 While Kisi is quickly becoming the leader in access control, we constantly evolve to simplify access of every thing. Some temporary storage companies already rely on Kisi’s technology to automate their processes, and today we chose to speak with StoreMe—a mobile app that provides a unique solution to a problem we’ve all encountered. StoreMe offers on-demand luggage and bag storage in cities around the United States. Using the mobile app you can locate, reserve and drop your belongings in a StoreMe location—then you’re baggage-free to enjoy the city. StoreMe is available in Boston, New York, Philadelphia and D.C. Prices are on an hourly basis ($1-$2 per hour) up to $7.50 per day for a small bag and $14 for large luggage. We are a mobile app that enables our customers on-demand access to hourly or daily storage in retail stores. ‍The business model is simple. StoreMe currently generates revenue from each storage transaction. StoreMe’s currently has a 40/60 percent split with our hosts. Eventually, StoreMe also expects to take a percentage of revenue from delivery, subscription fees for host analytics, percentage of host sales to StoreMe customers and advertising revenue.